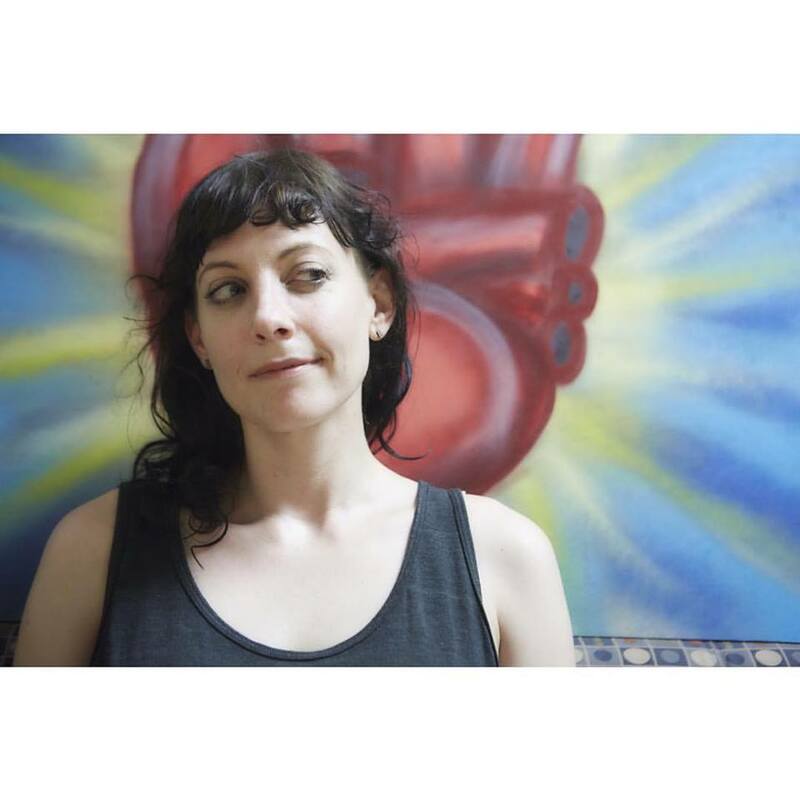 Jennifer Korsen is a Los Angeles-based street artist, muralist, painter and mixed media installation artist renown for her signature Korsen hearts. 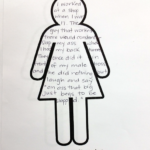 Korsen’s works establish emotional connection with the viewer while serving as a reminder of our connection to our bodies and the world around us. 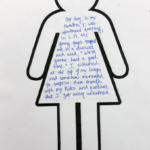 Her What’s In Your Heart Project encourages community building through the sharing of private passions. 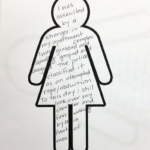 It Happened to Me Too, in much the same way acts as a platform to empower the survivor community while inviting the public into discourse about the “place” of survivor narratives. 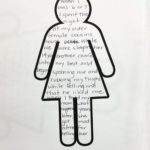 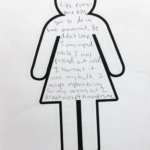 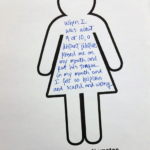 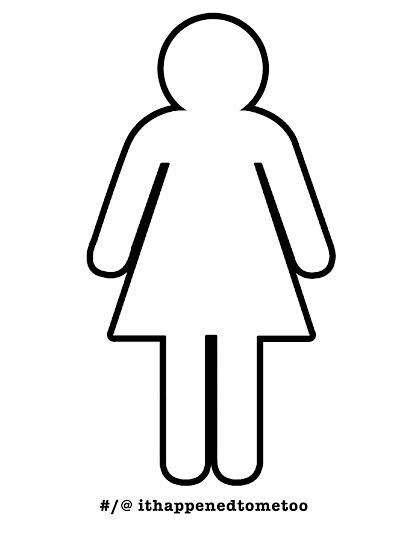 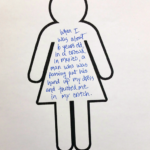 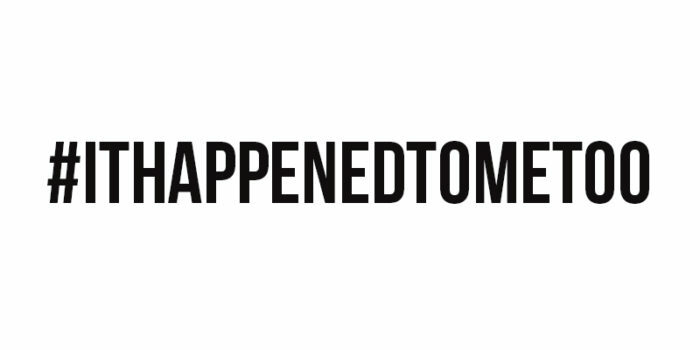 In the spirit of “print, paste, and pass along,” survivors working in their communities are encouraged to break the silence surrounding sexual assault by inserting these narratives, often considered “private,” into public space either via social media with the hashtag #ithappenedtometoo, through public installation in their own neighborhoods, through community-organized template completion events, or by submitting their completed template to the artist. 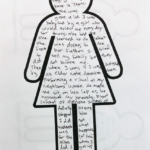 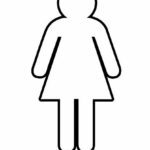 Anyone is free to download, print, and share a template which encourages survivors to share their experiences. 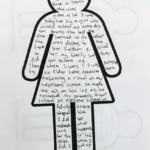 Korsen is also gathering a collection of completed narratives at survivor support events which she is hosting in the Los Angeles area with the intent of producing a large wall installation.